Sophomore pitcher Dan Hammer (18) pitched the second-most innings in the 2018 season. 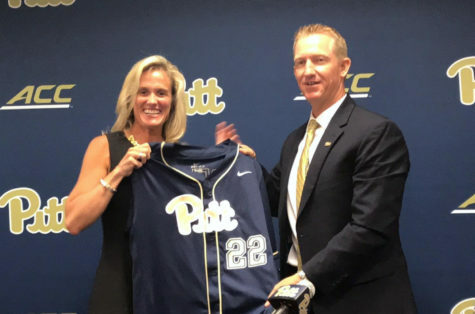 For the first time since 1998, the Pittsburgh Panthers will begin their baseball season under the leadership of a new head coach. Mike Bell was hired in July to replace Joe Jordano, the winningest head coach in program history, who led the Panthers for 20 seasons before resigning this past offseason. In his last year as head coach, Jordano led the team to a 29-26 record in an up-and-down season that included both winning and losing streaks of five games. Jordano’s winning record was marred by an 11-19 run in conference play. 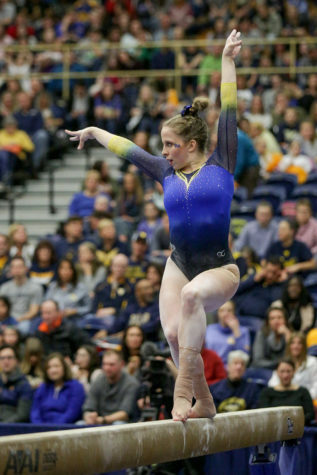 Despite its less than stellar ACC record, the team made a late run in the conference championships, losing in the semi-finals to Louisville. Bell is an extremely talented veteran coach, who in seven seasons as associate head coach and pitching coach at Florida State led the Seminoles to four college world series appearances. In his first season at Pitt, Bell will lead a youth movement — hopefully to success. 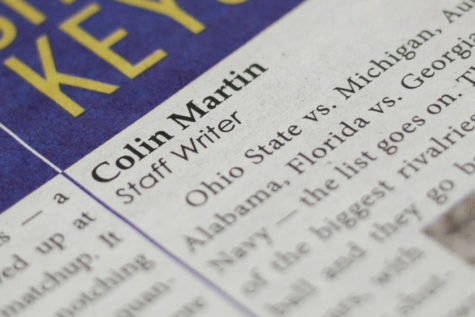 The year’s roster is highlighted by only four seniors and 13 first-years. Bell’s coaching philosophy is perfect for a young team, emphasizing the learning aspect and mentoring the players as much as trying to win. While Bell will spend a lot of time teaching his younger players, he will be able to look to some returning players to help anchor his team. One of those players is sophomore Ron Washington Jr., who batted .284 as a true freshman last year and played in all 54 games. Sophomore pitcher and outfielder Chris Cappas batted .298 in limited action in 2018, and showed some of what he is capable in the fall season, recording an RBI and two strikeouts. 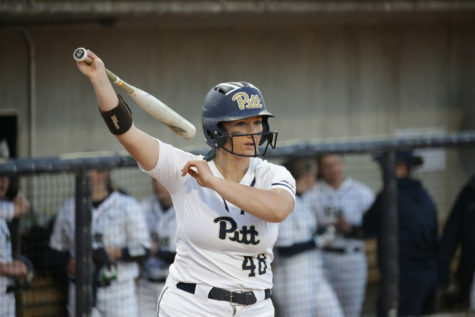 The young players will have to step up this season, as the Panthers lost their top two hitters last year. Frank Maldonado, who was the only athlete to hit .300, graduated. And Liam Sabino, infield standout who was second in hitting with a .268 batting average, was drafted by the St. Louis Cardinals in the 35th round of the MLB draft. Pitt also lost its star pitcher, Matt Pidich, who was drafted in the eighth round by the Cincinnati Reds. 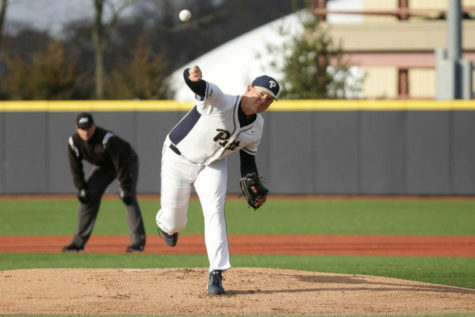 Pidich recorded a 3.05 earned run average in 91.1 innings pitched during his senior season. 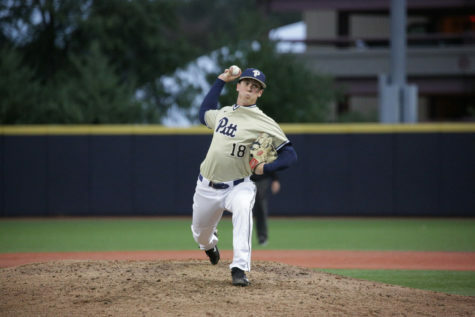 This season, the rotation will be backstopped by pitcher Derek West, who was drafted by the Atlanta Braves in the 28th round of the MLB Draft, but decided to return to Pitt for the 2019 season. After missing his first and sophomore years to injury, West finished his 2018 campaign with a 3.24 ERA and 47 strikeouts, while giving up 18 earned runs in 50 innings pitched. West played even better in the prestigious Cape Cod League this summer, with a 1.10 ERA in 16.1 innings. Sophomores Dan Hammer and RJ Freure, who were second and third in innings pitched last year, with 62.1 and 58.2, respectively, will also return. Hammer finished the season with a 6.79 ERA and 2-6 record. Freure finished with a 4.3 ERA and 4-1 record. Also looking to see some time on the mound is first-year Mason Ronan. Ronan recorded an ERA of 0.65 in 40 innings pitched to go with 84 strikeouts as a senior in high school in 2017. 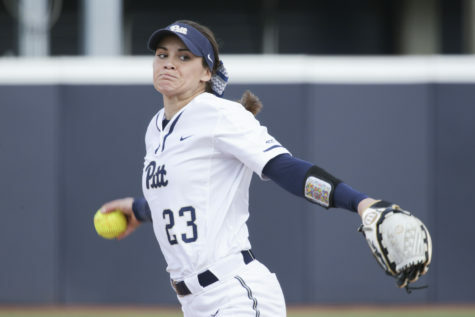 With Bell’s experience as a pitching coach and his pitcher’s past accomplishments, it is possible the Panthers’ pitching will improve this season. Three Seminoles pitchers were drafted into the big leagues in 2018. Based on the pedigree of pitching that Pittsburgh has seen in recent years, Bell should help the team play to their strengths and excel defensively. The team showed these new changes in preseason play, beating the Youngstown State Cougars 7-3 and blowing out the Toronto Mets, a professional team, 21-3 in an exhibition game. Although preseason play doesn’t mean much, the dominance the Panthers showed should not be understated. 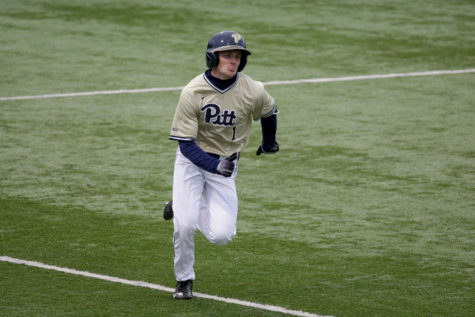 Senior outfielder Connor Perry made a name for himself with two home runs, including a grand slam and six RBIs against Toronto, following his transfer from Lackawanna County Community College. While the Panthers may not make a championship run in 2019, the team’s overall ERA and pitching quality should improve. And the young team should make a name for itself in the ACC. Even with a young roster, things are definitely looking up behind a new head coach and team philosophy.